Let’s connect with eachother and dance all night. 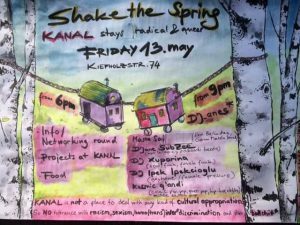 We want to shake the spring! 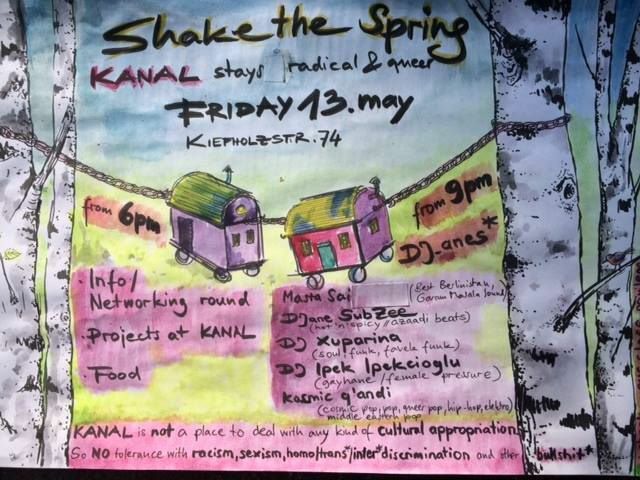 -And join our mailing list just with sending a email on kanal[at]squat.net with subject “list”.